The 2nd Convocation 2016 was held on 13 November 2016. The academic departments of the university offer degree programs in different engineering and science disciplines under four faculties - the faculty of Engineering,faculty of Life Science, faculty of Science and faculty of Business Administration. All the departments offer undergraduate degree programs. There are the following eleven departments. The divine power lies in the understanding of science and the application of technology. Mawlana Bhashani Science and Technology University is aimed to provide its students with the knowledge of proper combination of science and technology to get them prepared for the challenges of the 21st century. The students of MBSTU hold not only the scientific knowledge but also the norm and values to become complete social human beings who would break all the obstacles of the society and lead it to a better one as they are influenced by the vision of the spiritual philosopher and the leader of the leaders - Mawlana Abdul Hamid Khan Bhashani. That is why the students of MBSTU are well prepared to face the challenges of day to day life anywhere. Alamin Apon Hights, Flat No. 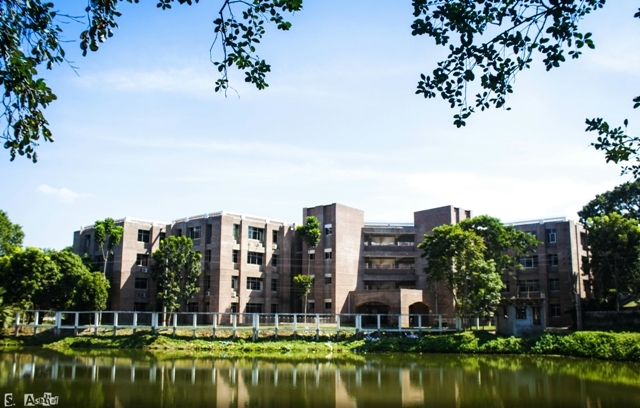 C-12, D-12, 2/1/B Road 03, Shaymoli, Dhaka.